Welcome to the Carlo Rossi Italian Law Firm website. www.infogiur.it: here you can find all the services that our law firm can offer for recover your debt in Italy. www.infogiur.eu: here you can find all the services that our law firm can offer for filing or for protect your trademark. We provide a variety of services to individuals and businesses. We assist clients in organizing and establishing new businesses, including the selection of the appropriate form of business organization, and contracts with customers, licensors, and suppliers. We also advise mature businesses according to their needs. From negotiations to drafting to final review, each stage of contract development is crucial in obtaining the goals of the parties. We understand the nuances of language and apply them to our clients' advantage. From business contracts to individual agreements, we have the experience to help our clients memorialize their transactions and, if necessary, present the best interpretation to the court. Our office provides services of all types for both debtors and creditors in the bankruptcy field. 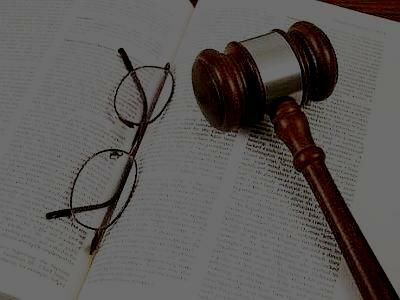 Judicial assistance before state courts and courts of arbitration anywhere in Italy.